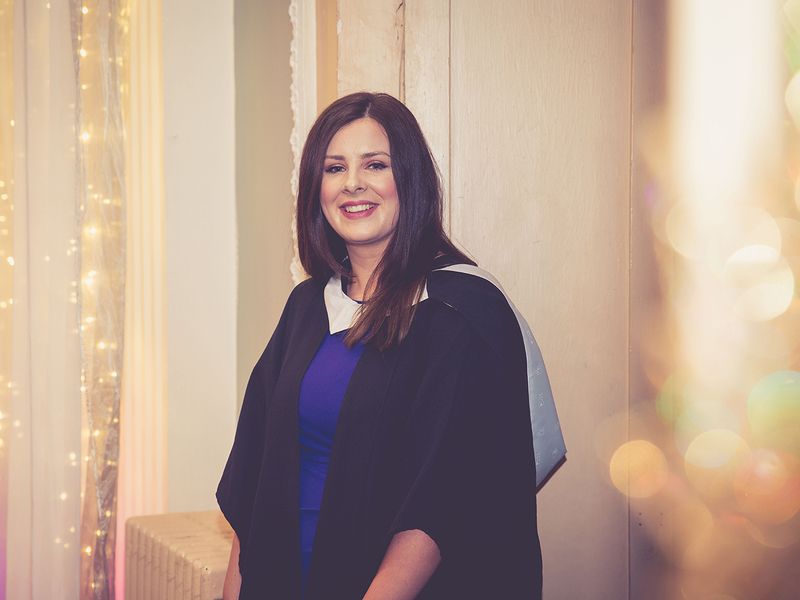 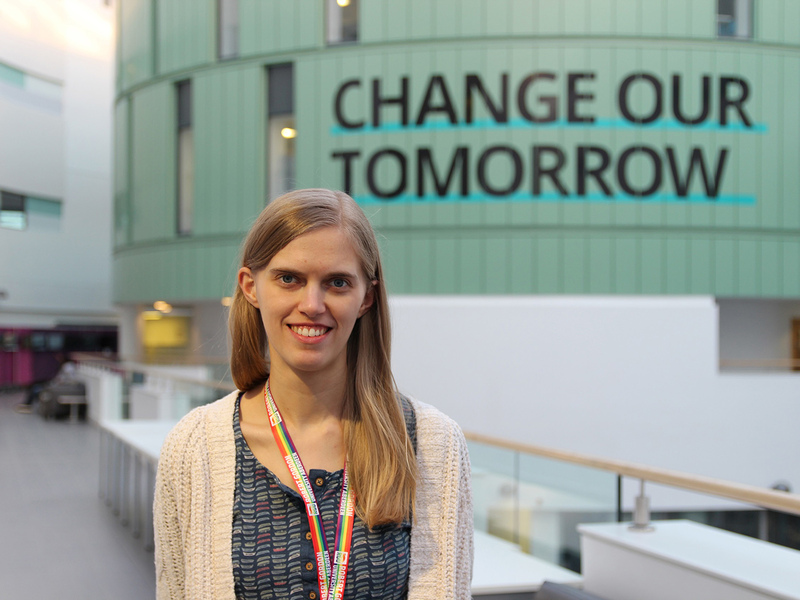 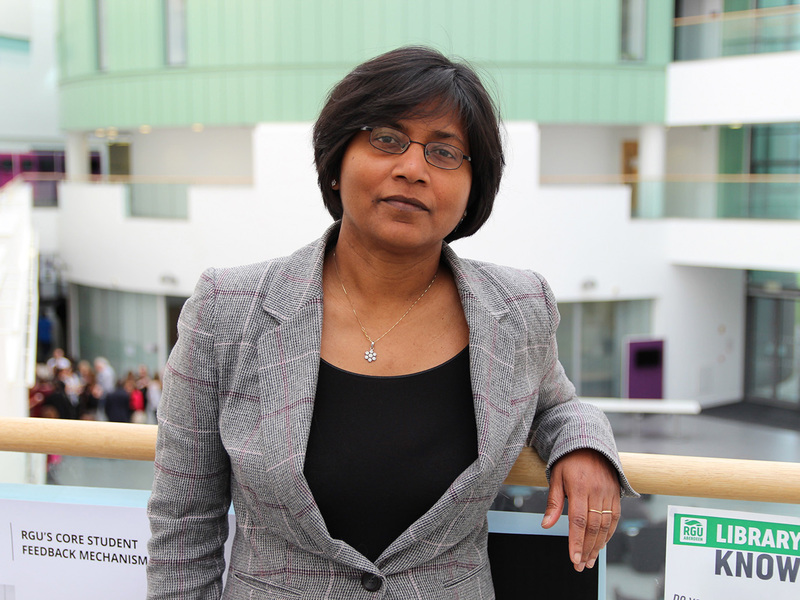 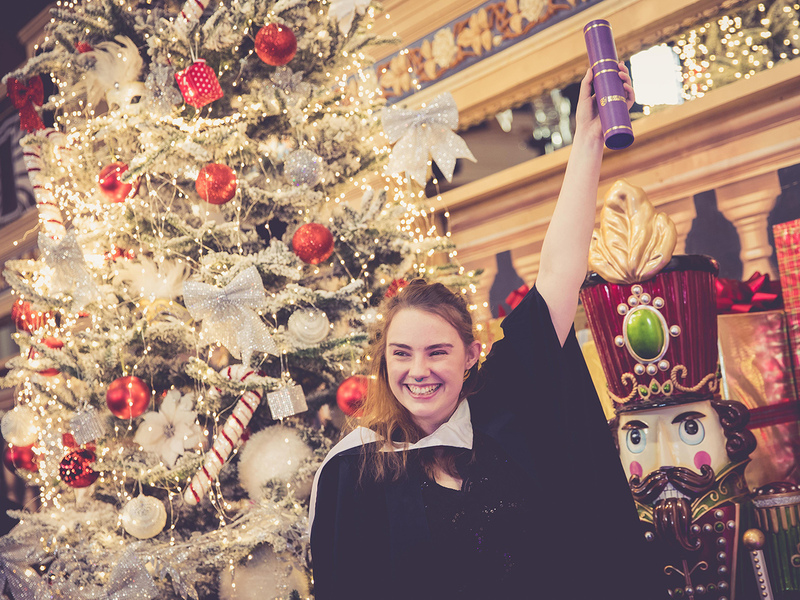 Fresh from submitting her PhD at the University of Leeds, RGU's newest researcher is set to have an impact on projects ranging from the impact of social work education, examining health inequalities and analysing denigration on social media. 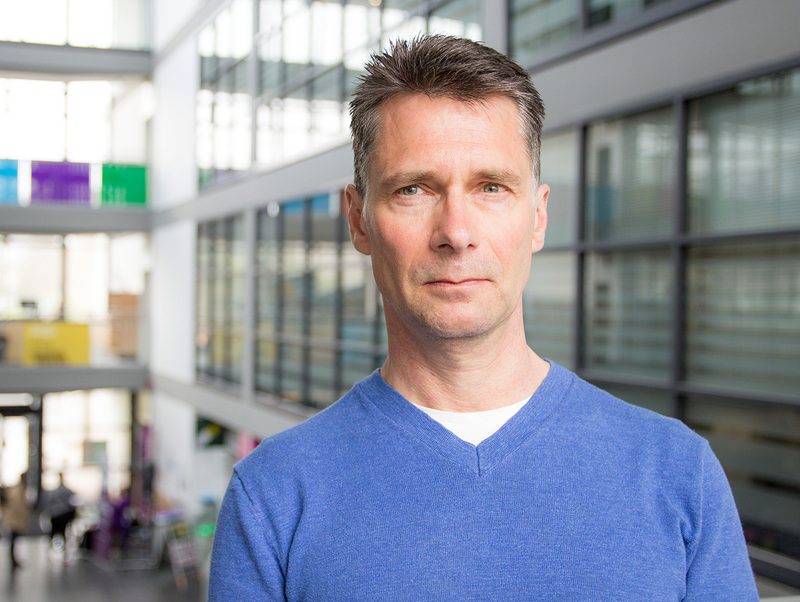 An interdisciplinary team of researchers from RGU has recently secured funding for a project to investigate if an app that uses voice conversations can encourage physical activity in older adults. 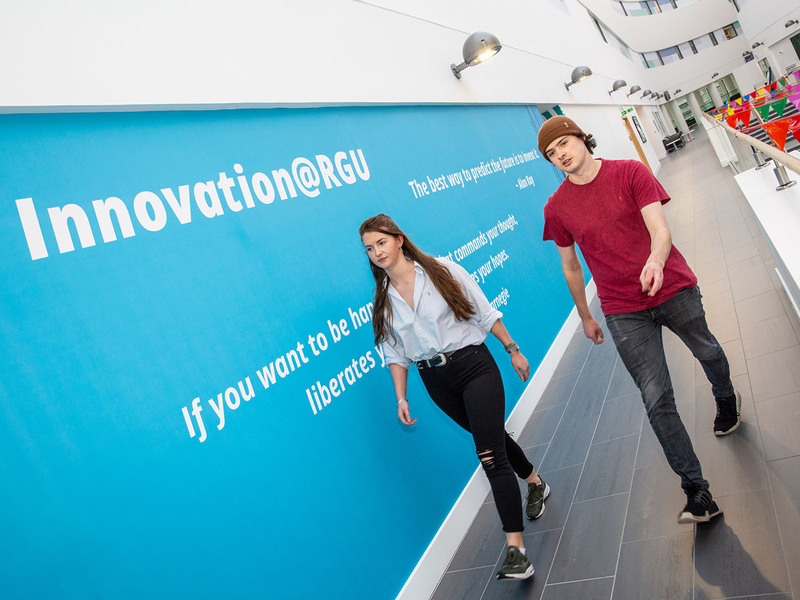 Twenty-eight startups have been selected to join RGU's new Startup Accelerator, the first funded programme of its kind in North East Scotland designed to help entrepreneurs execute business models, deliver valuable products or services and create local jobs. 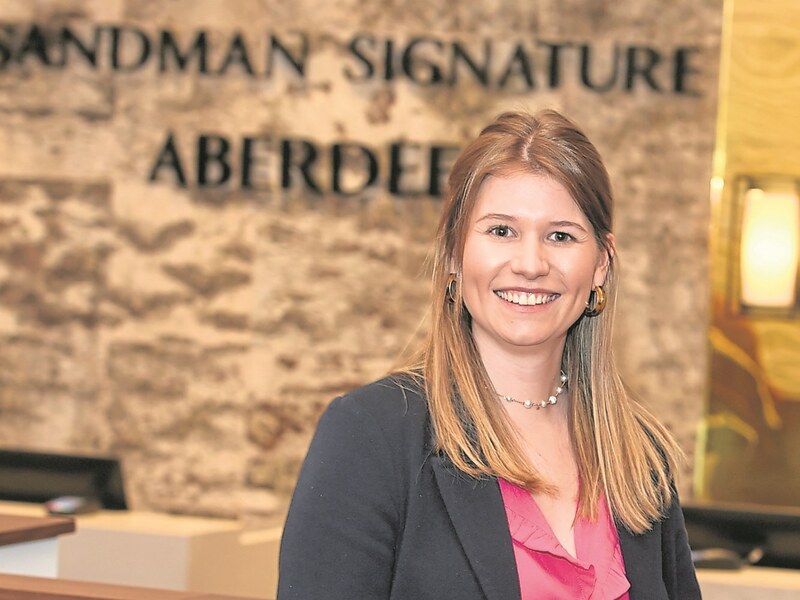 Writing for the Press and Journal, RGU's Susan MacLennan, discusses the importance of employees being proactive about their own development. 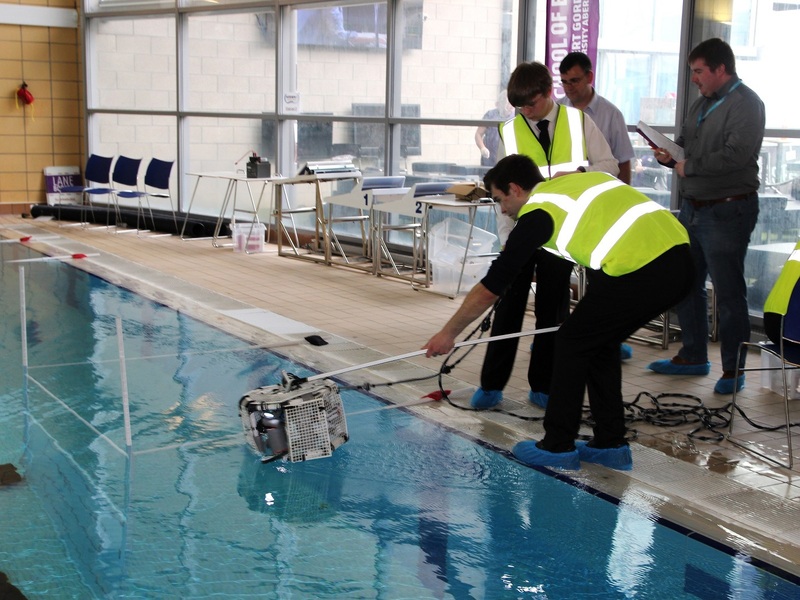 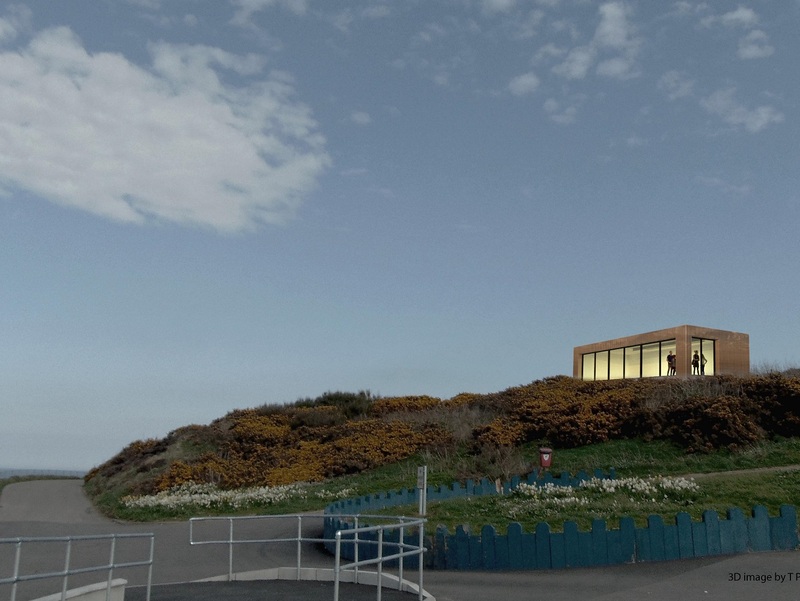 Fife College and Robert Gordon University have increased pathways to higher education for local learners through a new partnership. 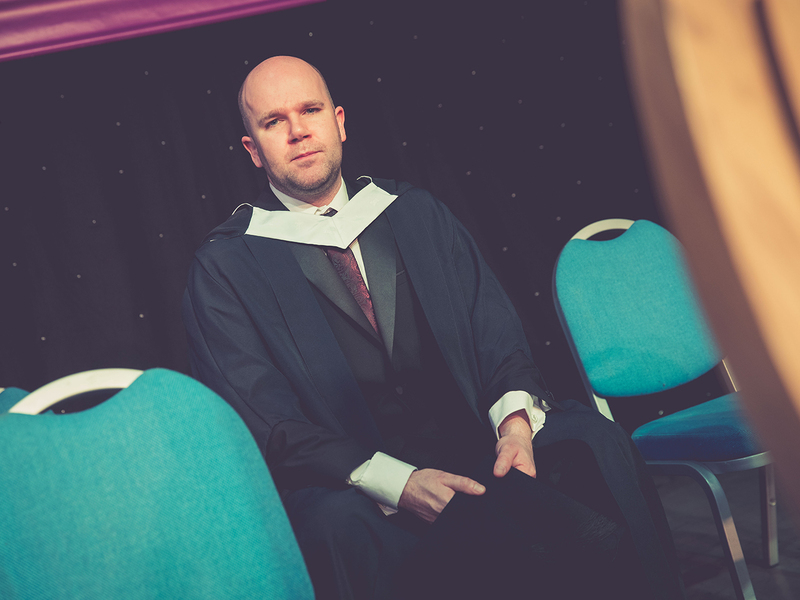 A compassionate and hard-working male nurse from Lerwick has brought his 21 year educational journey to a cathartic end this week, following his graduation from RGU.